Beautiful photoshoot for Filmfare. 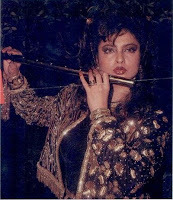 I love every single pic. 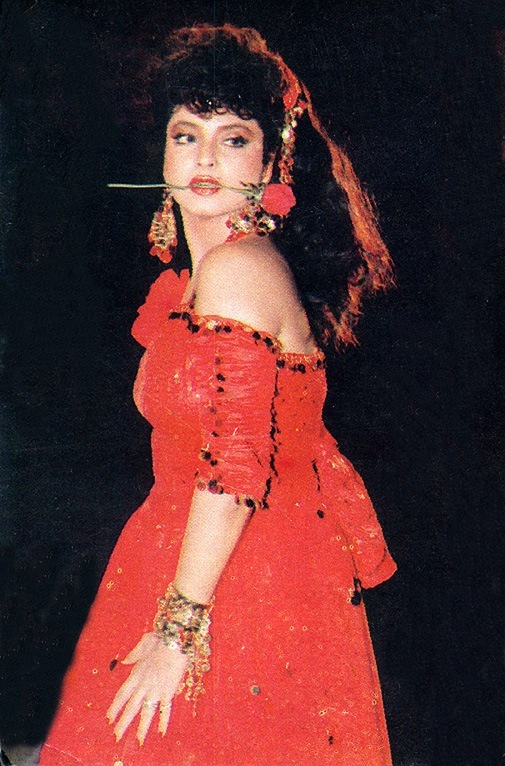 Few pictures from Insaaf Ki Devi, 1991. 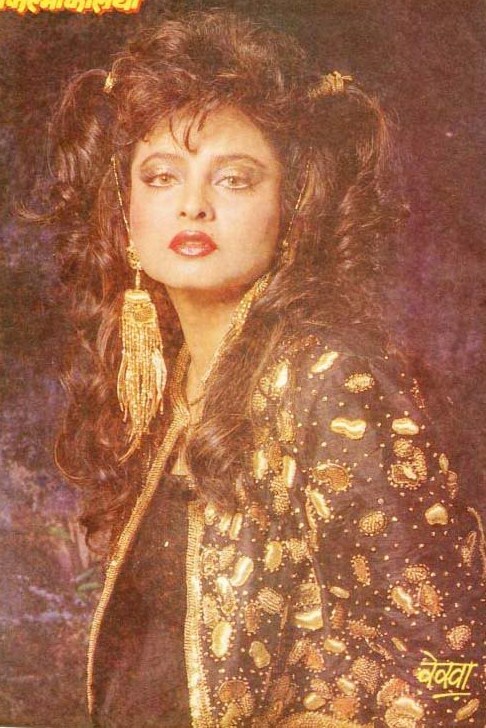 Welcome to Rekha's Number One Fan Blog! Heya! 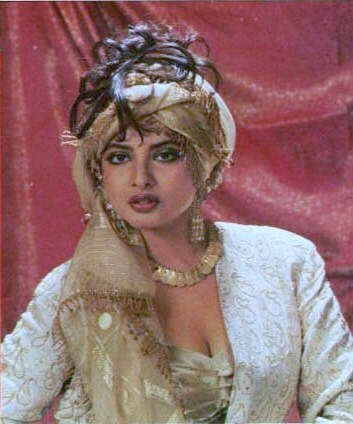 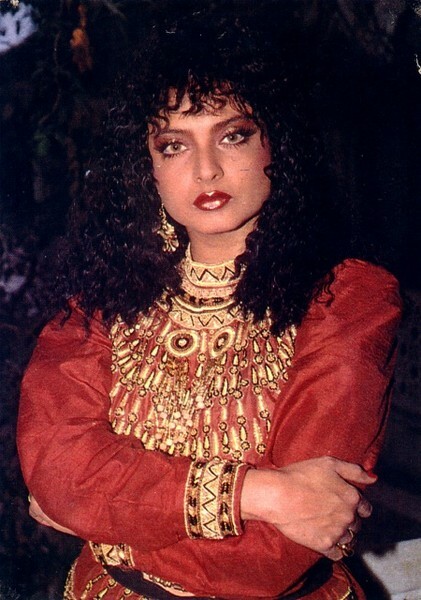 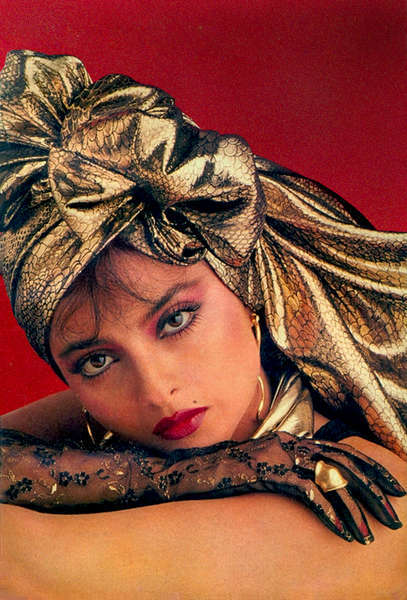 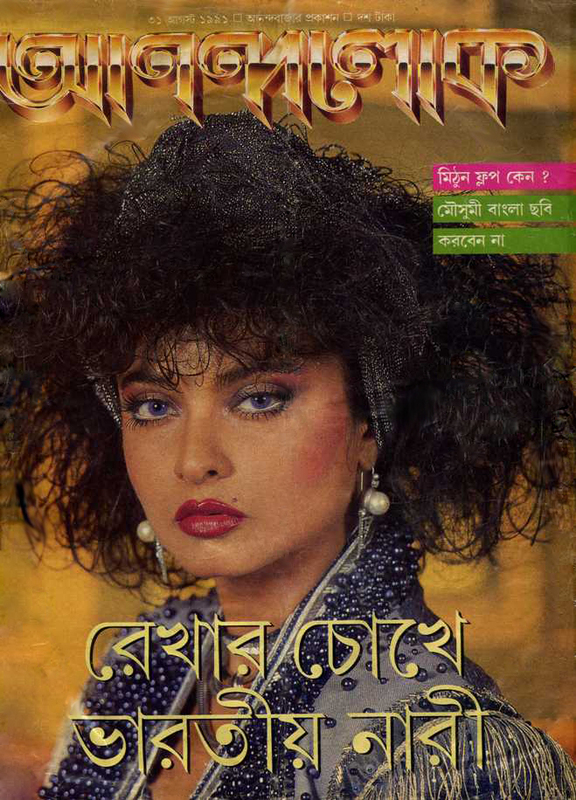 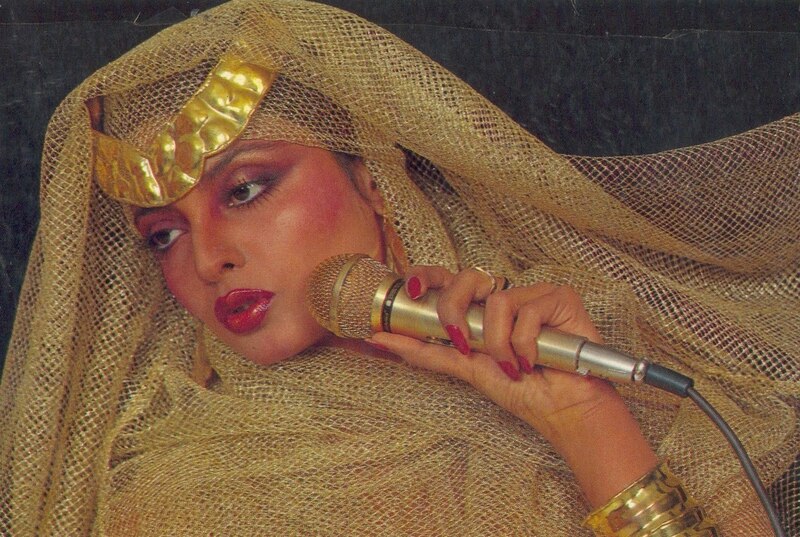 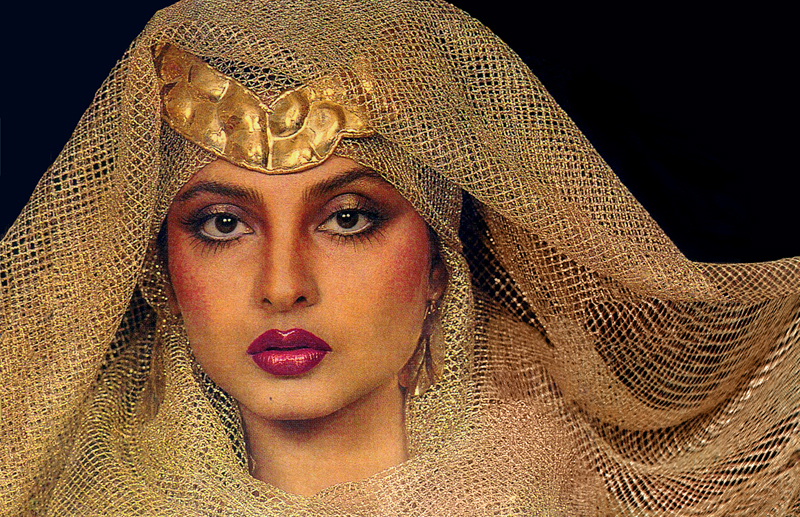 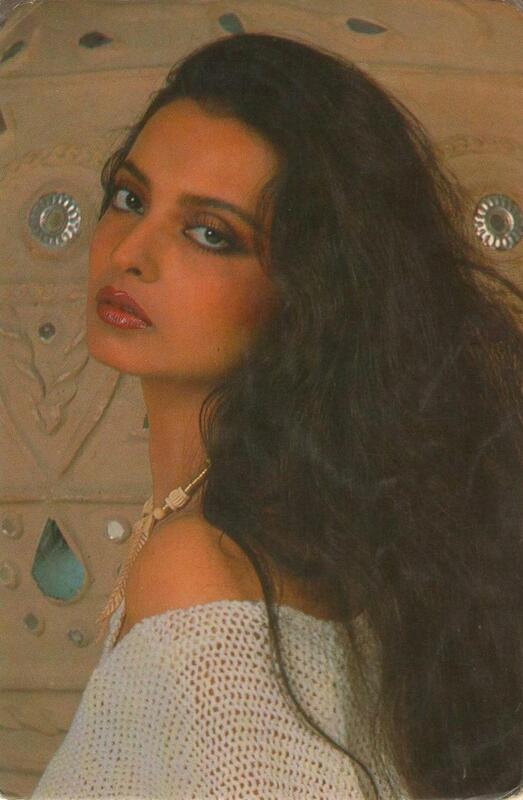 Welcome to our unofficial fan page for Rekha. 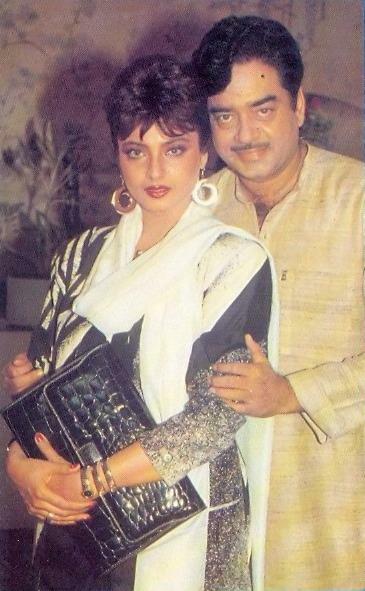 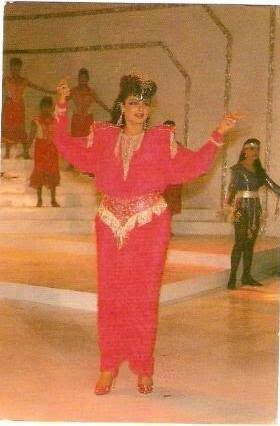 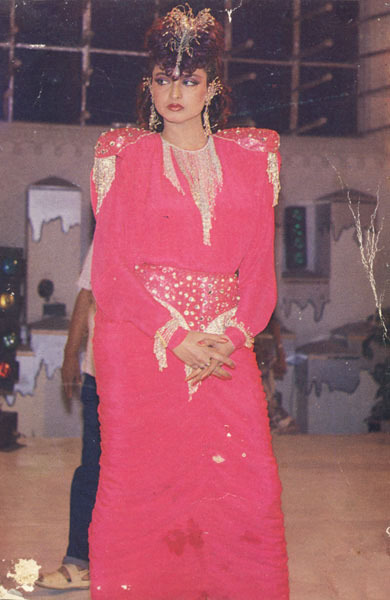 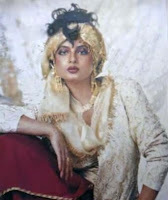 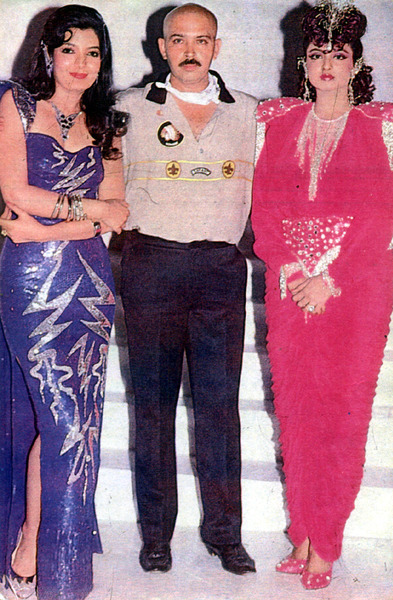 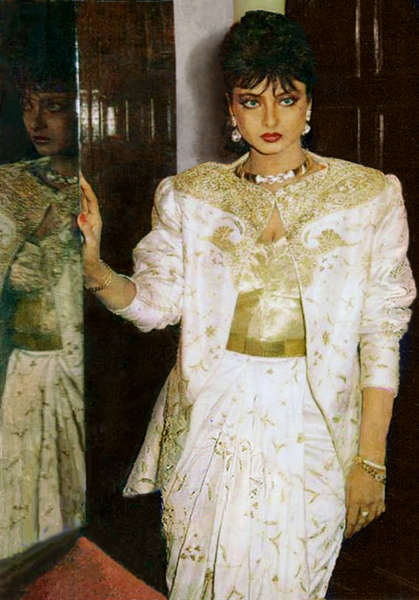 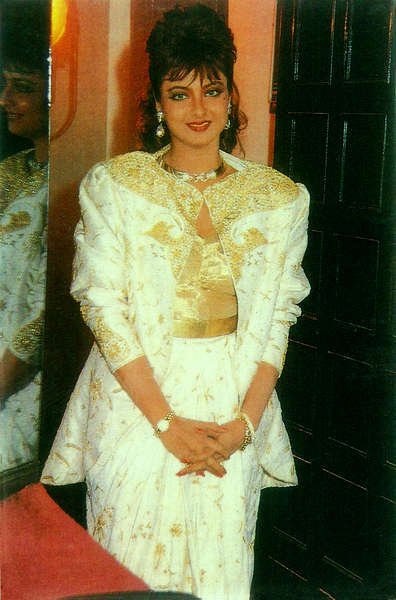 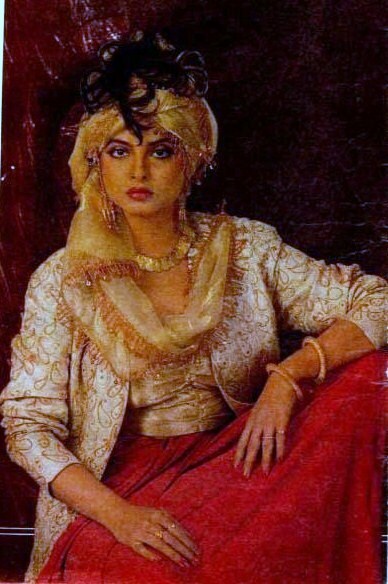 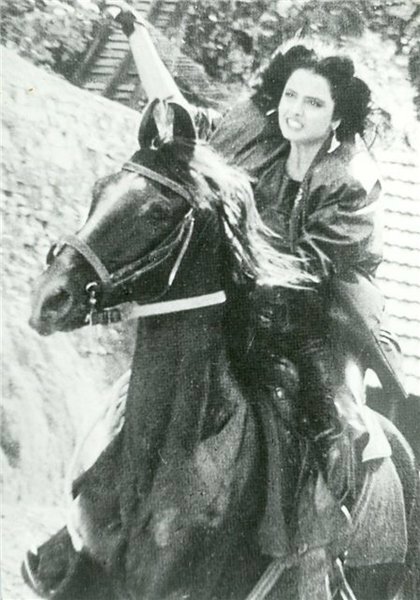 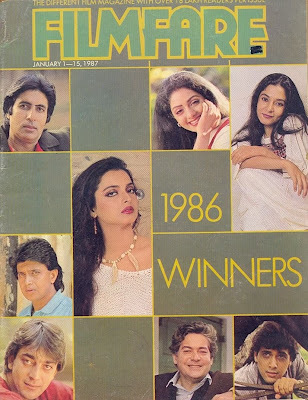 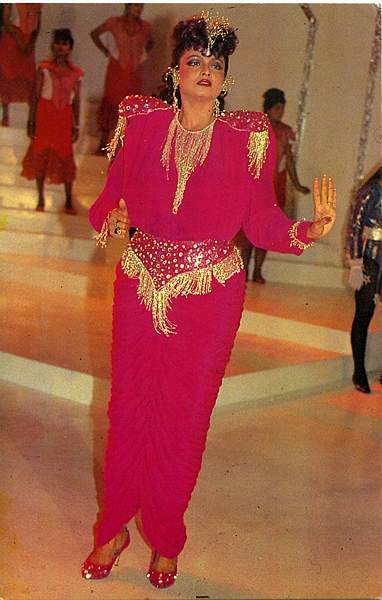 For all you Rekha Fans out there, here you will find many many many rare pictures of your favorite actress. 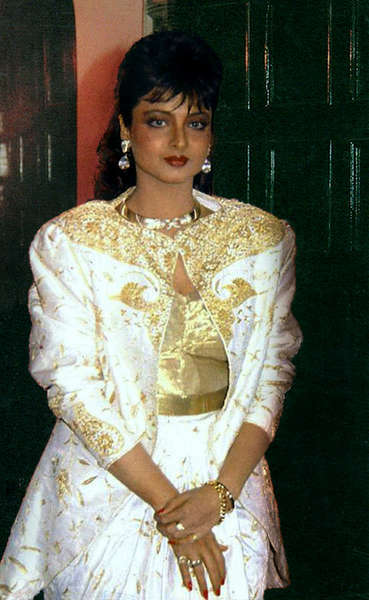 And for those of you who are not big fans or don't like her, this is the perfect place for you to start, Rekha will rapidly steal a place in your heart. 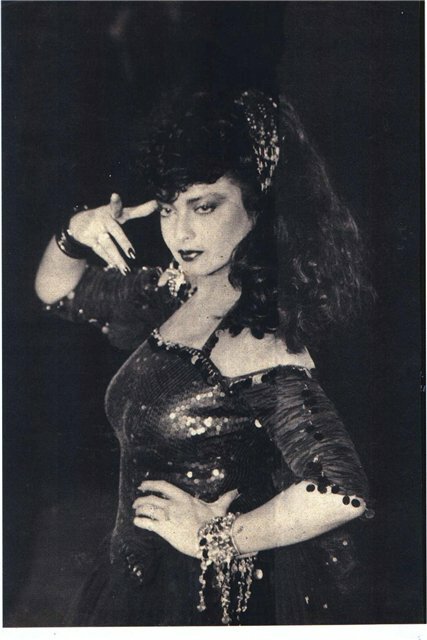 Also, you may want to know that we don't opwn any of the images on this blog, all are collected from rare and hard to find webpages all over the internet. 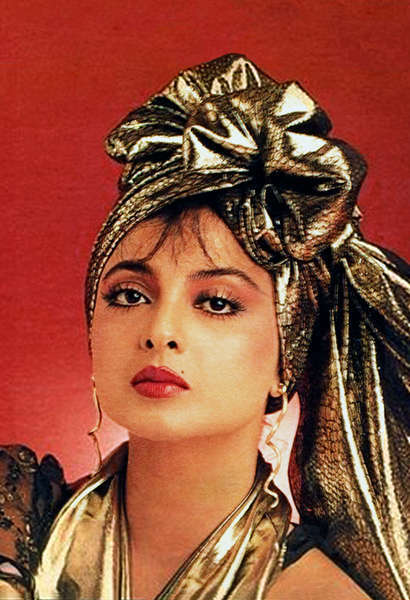 Anyway, we hope you like our blog and if you wish to contact us, please do so by our youtube channels, Maryamiffat2 and Rekha7681 , as this blog belongs to both of us. 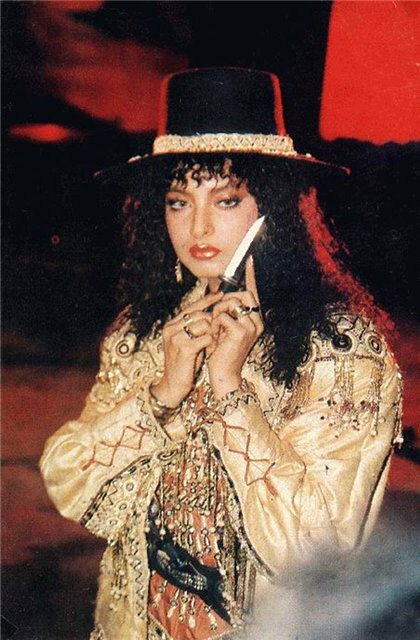 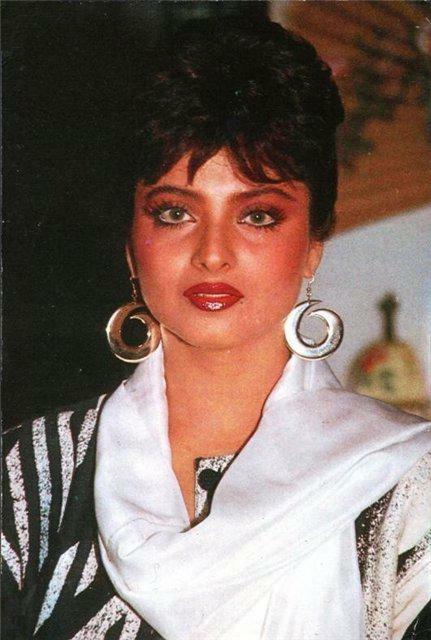 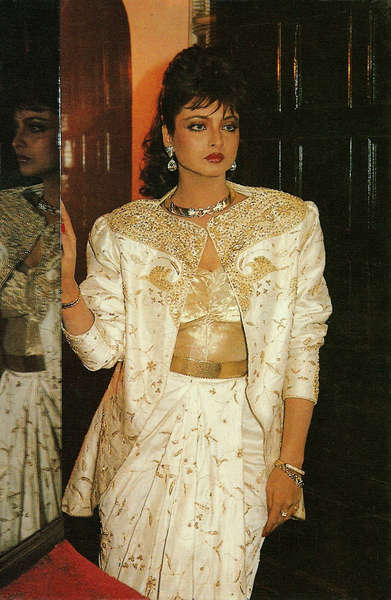 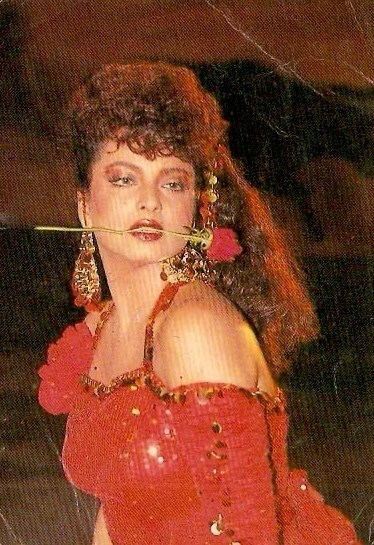 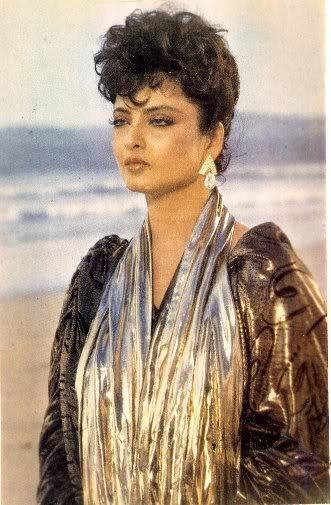 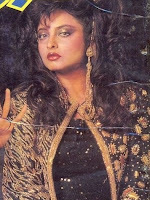 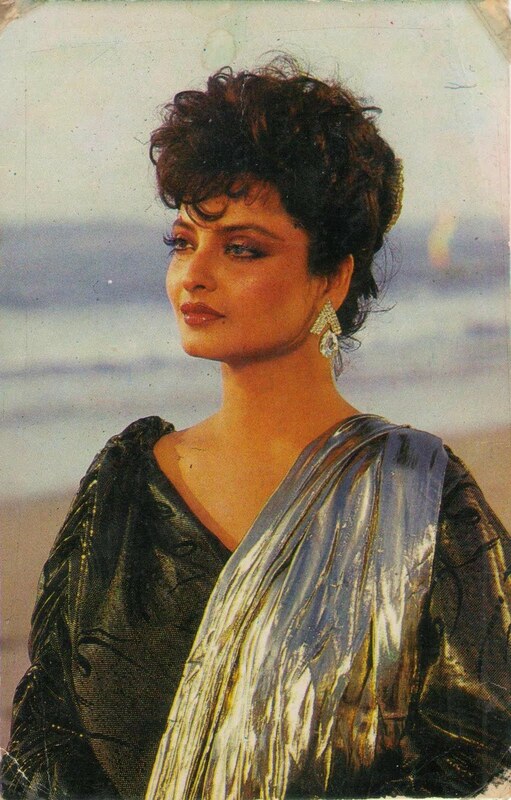 How much do you like Rekha?